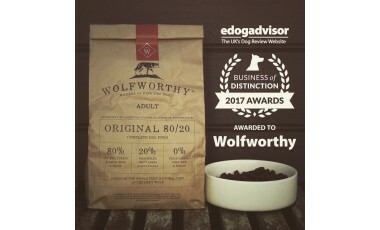 Wolfworthy is a maker of fine dog food. 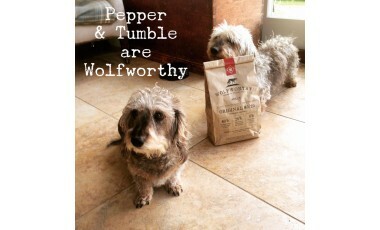 Based in rural Cheshire, we have created a truly special dog food, containing all of the good and none of the bad, for a longer, healthier and more active life. 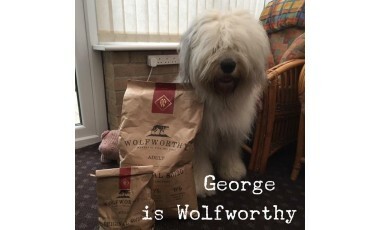 Our food is based on the diet of the Grey Wolf, the diet that our dogs evolved to eat, this includes freshly prepared meat, offal, fruit, vegetables and herbs. 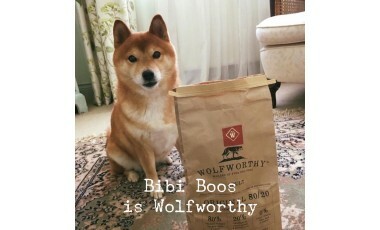 We believe that our dogs live long, healthy and active lives when they are fed the wholesome natural food that they evolved to eat. 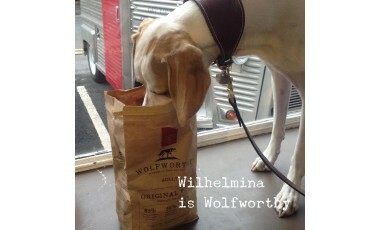 That is why we developed Wolfworthy, a delicious food based on the natural whole prey diet of the Grey Wolf. This includes Freshly Prepared Meat, Offal, Fruit, Vegetables, Herbs & Botanicals. Freshly prepared meat is the cornerstone of Wolfworthy. We include Chicken, Salmon, Beef, Turkey and Trout. A diet which is 80% meat and 20% vegetables. We use real meat and real vegetables in our natural recipe. It contains absolutely NO artificial colours, NO artificial flavours and NO artificial preservatives. There are NO GM ingredients, NO added sugar and NO added salt. Just like us, our dogs health is primarily dependent on what they eat. If you want optimal health for your dog feed the best food you can. 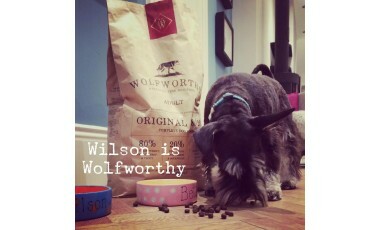 My dog loved this food and though greedy is a fussy eater. I’m on balance looking to change my food brand as first Beth loved food and second the high quality ingredients.